What happens when an unstoppable force meets an immovable object? CALIFORNIA BEAR GANG! 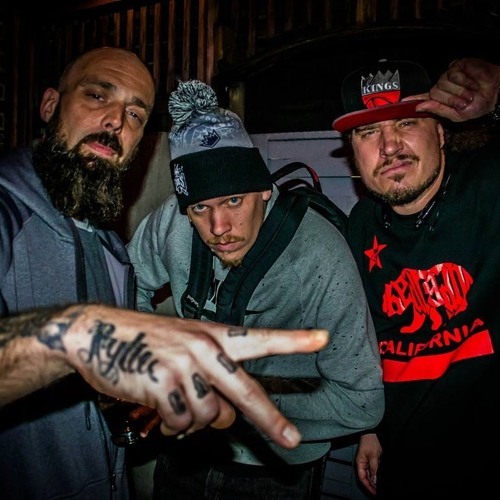 this group hailing out of Sacramento, CA consisting of RobRoy, MC2, and Masyah have taken the West Coast by storm! Their newly released album "Ursus Arctos Californicus" available at www.beargang.biz is a must get! !